Lunch will be served at 12:00 Noon, followed by a welcome from Bettendorf Mayor, Bob Gallagher, and our Keynote Speakers, from Loyola University, Colleen Bechtel and Caitlin Murray. Colleen and Caitlin are assisting Dr. Grayson Holmbeck on his work with Camp Independence. They will be speaking about their research and how the program they have helped develop at the camp helps children deal with spina bifida. Thanks for all Kiwanians who attended to make this event a success! 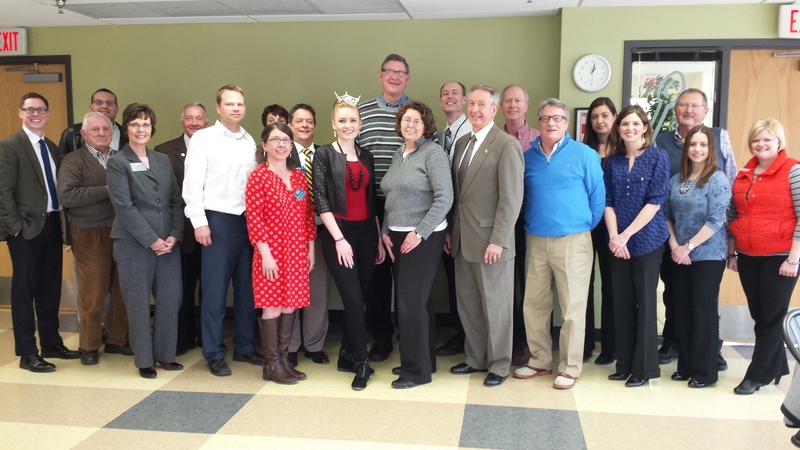 On October 1, 2013, the new Kiwanis fiscal year began. On that date, our club officially installed new officers and directors. The new club leadership is shown in the photo. From left to right, our leadership consists of Jen Carpenter (director), Missy Huff (director), Kristin Crawford (President-Elect), Michael Spector (President), Bev Ricketts (Secretary) and Janet Coogan (Past-President). Congratulations and thanks for serving our club and our community! Posted by Club Webmaster in Meetings, Service Projects. Thank you to Kathy Wine of River Action for introducing the QC Wild Places initiative to our Kiwanis Club on Tuesday, January 24th. This program is an exciting way to encourage kids to experience nature and all it has to offer. 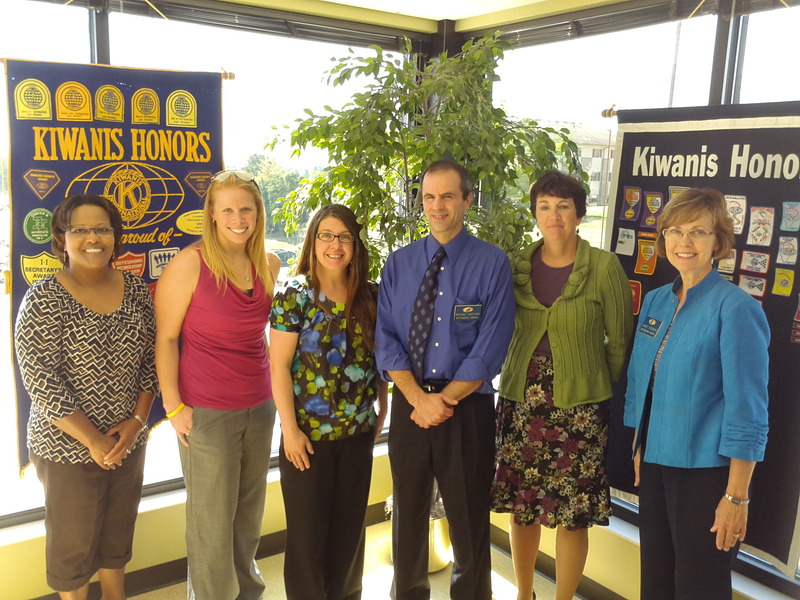 On September 20th, 2011, club member and webmaster Chad Raeside presented a program about unclaimed property. He talked about what unclaimed property is and how to search for it. He also demonstrated simple search techniques to determine how many club members are listed in the State of Iowa’s fund (Great Iowa Treasure Hunt). Chad is an unpaid volunteer for a new non-profit organization called Discovered Money. The organization has recently completed its website updates and is excited to showcase the new features including: Unclaimed Property street maps, Ten Most Wanted lists and more! Feel free to contact Chad if you have any questions.